Happy June All! We’re so excited for this unofficial start to a toasty and fun-filled Kansas City summer! To kick things off, we’d like to invite everyone to the first summer First Weekend at Hickory Dickory in the West Bottoms this Friday through Sunday! First weekends are a perfect way to get out and explore our amazing city whether it be for a girl’s night out or a family friendly shopping trip! Come down and join us this weekend for some laughs, treats, and as always, some great Arm Candy Accessories! 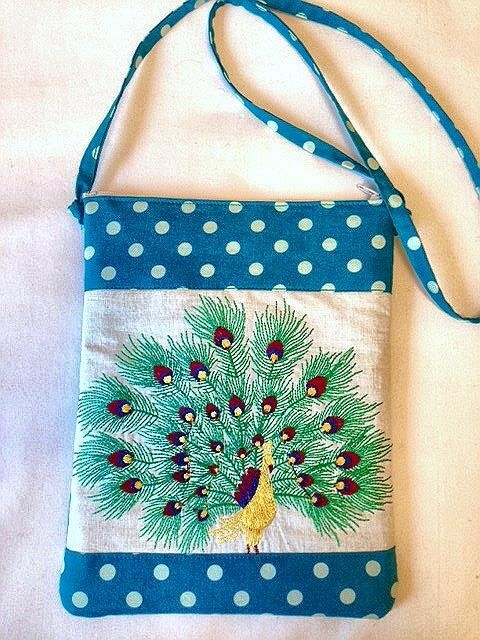 Come down and check out our newness including this cutie peacock cross body! Perfect for some City Market power shopping and finding gems at Hickory Dickory! !